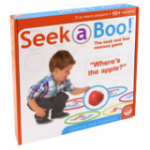 With the holidays quickly approaching, you might be in search of some family-friendly games that your child will love that will also double as enhancements to their speech and language skills. 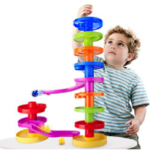 Below is a list of toys recommended by speech-language pathologists that you can use with your child to enhance their speech and language skills while also promoting family fun! 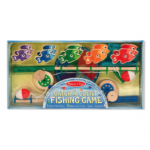 Toy: Catch and Count Fishing Game. 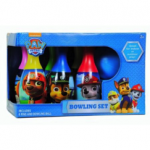 Title of Toy: Bowling Set (Plain sets or all different character sets). Work on requesting by withholding the ball until your child asks for it. Wait until the child asks for help when setting up the pins and using the ball.